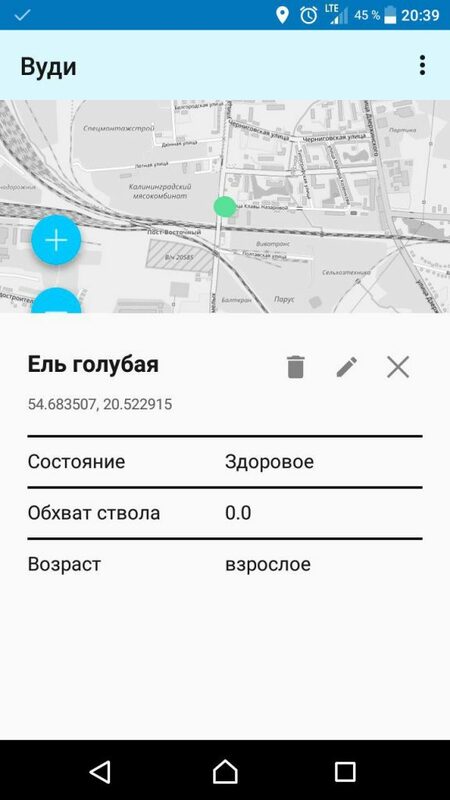 Together with “Green lanes of Kaliningrad region” initiative group we have developed a simple tool for field surveys of green spaces of the region. The idea for interactive map showing trees that need attention was conceived by local activists as a result of repeating tree cuts and tree die out as a result of irresponsible trimming. The idea was supported by Teplitsa of social technologies. 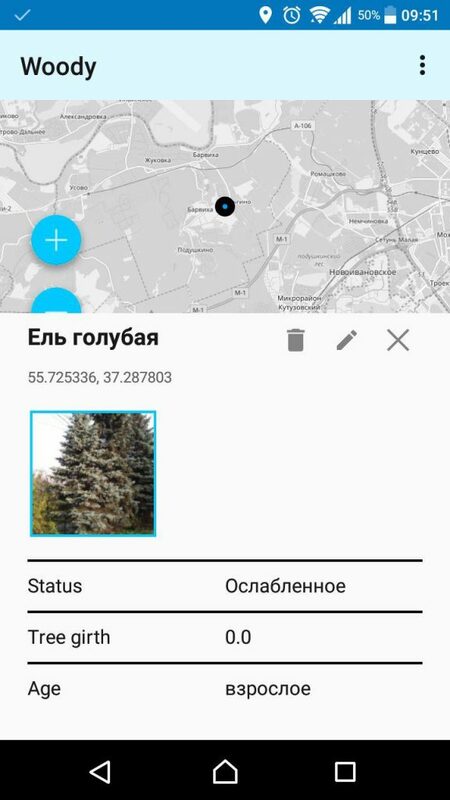 Using components of our platform we have developed a solution to collect tree data which is hard or impossible to get officially. 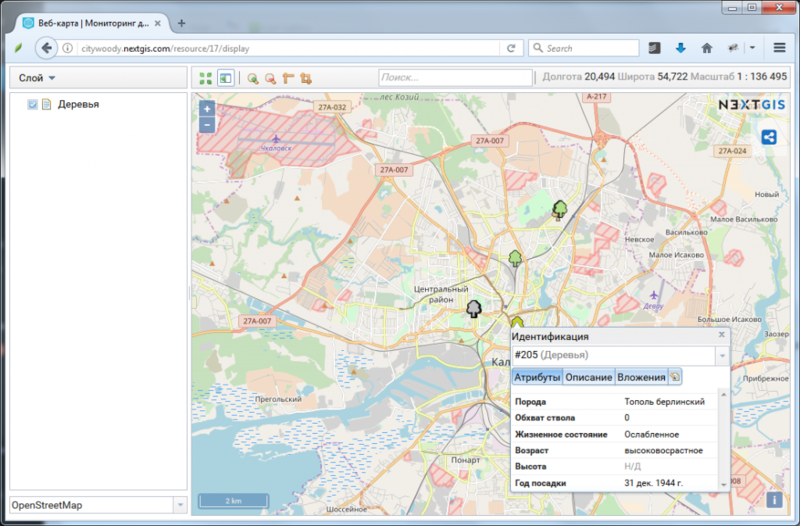 Standard Web GIS services based on nextgis.com to store collected data and manage surveyors. Finding a tree that demands attention, fill a small (name, age, status) or detailed survey, attach a photo and send these data to storage. This is an example of a small project developed by NextGIS. Thanks to using standard components it was possible to start data collection right away. The development of custom application was simplified through using NextGIS Mobile SDK and took only few weeks. If you need your own Web GIS and help developing similar maps – let us know, we’ll be happy to help.